A variety of moon pictures. 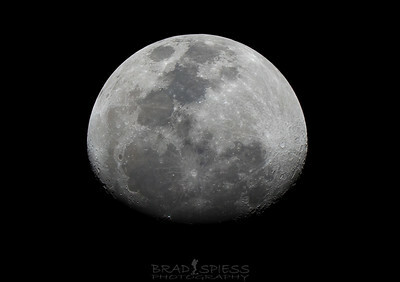 The Moon showing about 2/3rd of itself , the Waning Gibbous Moon. 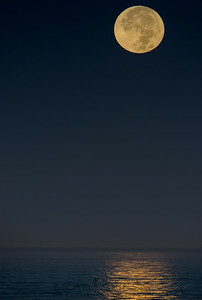 The Beaver Super Moon as it descends into the ocean off of La Jolla San Diego. 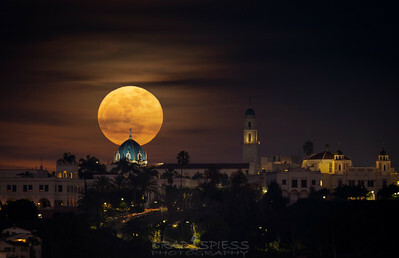 The December "Supermoon" also known as the "Cold Moon" rising behind the "Church of the Immaculata" on the University of San Diego Campus. 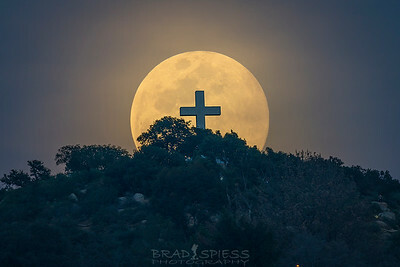 The Rising Full Moon coming up behind the cross on Mt Helix in San Diego during Good Friday sunset. 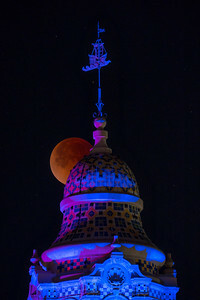 The Lunar Eclipse in January 2018 viewed in San Diego. 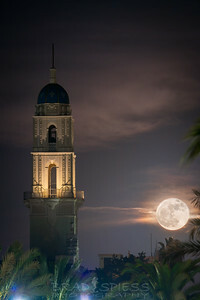 The Lunar Eclipse peaking out behind the California Tower in Balboa Park San Diego. The December "Cold Moon" rising over the USD ( University San Diego ) Campus just after sunset.